Weekend life modelling class. 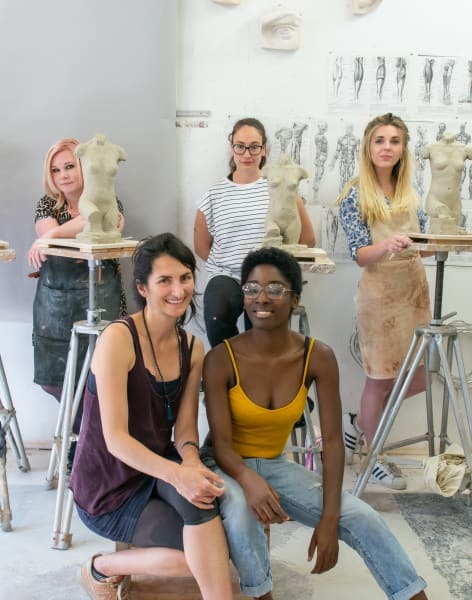 For this workshop we have a female model, we will reproduce her torso -half life size- in clay. 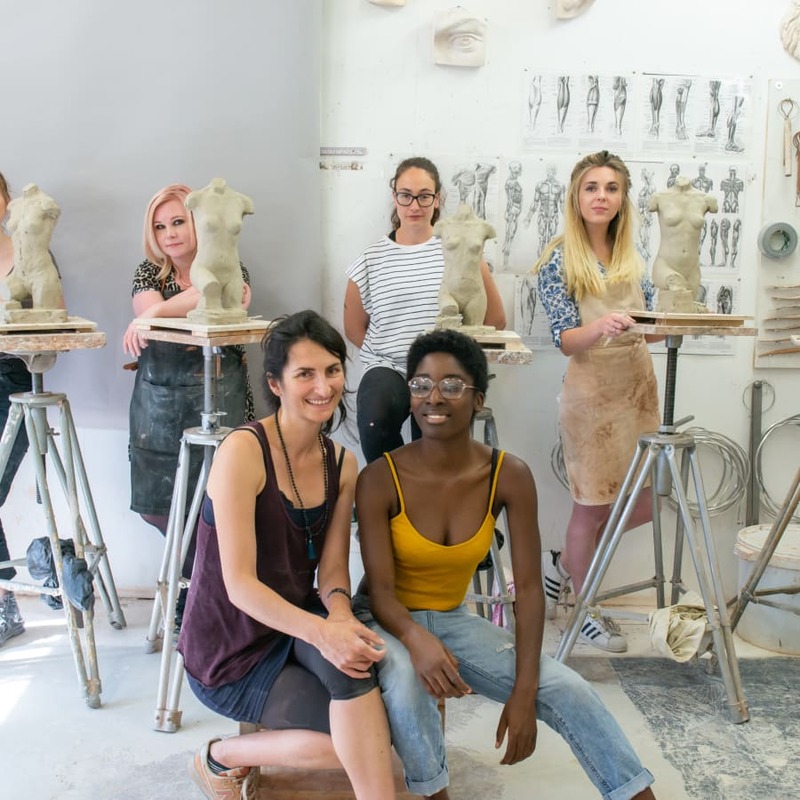 Come join me for a weekend of life modelling, for this workshop we have a female or male model, the armature will be ready made so that you can concentrate on sculpting! In this workshop we will copy the model's torso and scale it down to half size. The focus of the class will be anatomy and proportions. We will work on understanding the underlying structure of the anatomy I will draw the muscles on the model so that the human body can be clear to us. We will work on understanding proportions- the flow of the forms, making sure our work capture the essence of the model. We will use measurements but only to train our eyes to eventually become our measuring devices so that in the future you will use the calipers as an aid to your eyes. We will be using water based clay. You cant take your clay work away with you for an extra 5 pounds. All tools are provided, just bring an apron and passion for sculpting! This is in intense class but also a wonderful one, come join me for a weekend of sculpture, concentration and art! The classes only run when the number of students is reached. Bring an apron or an old shirt if you wish to protect your clothes from the clay.